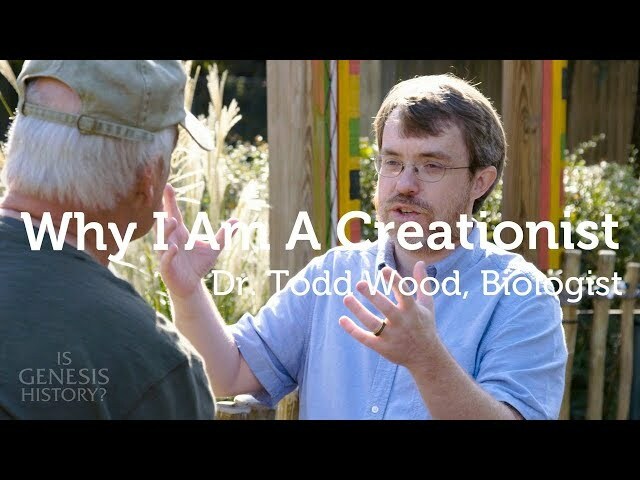 Todd Wood - Bio, Books, & Articles - Is Genesis History? 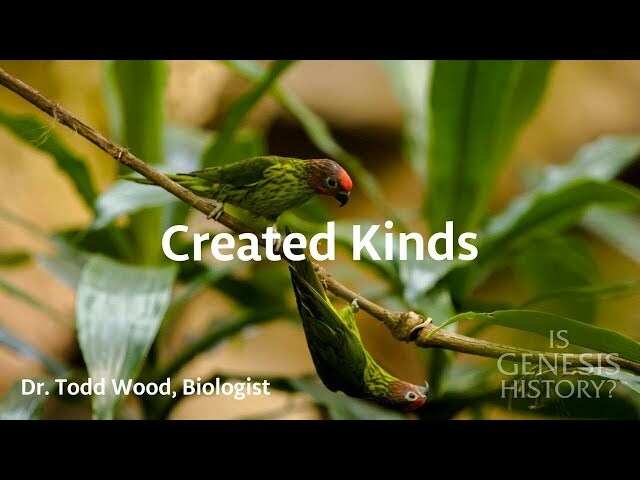 Dr. Wood has a BS in Biology from Liberty University in Virginia (1994) and a PhD in Biochemistry from the University of Virginia (Charlottesville, 1999). 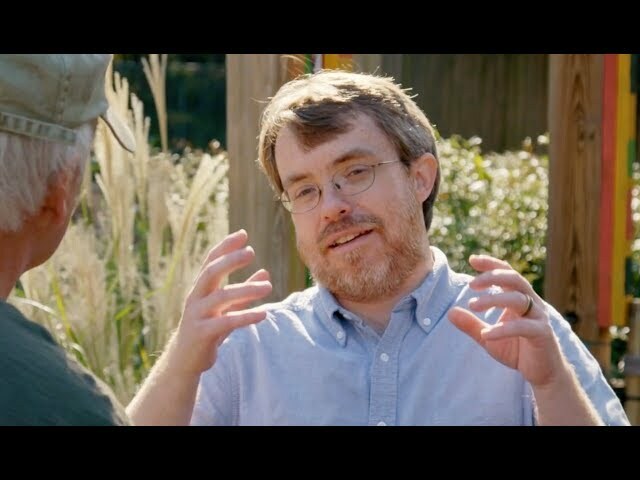 Immediately following his PhD work at Virginia, Dr. Wood accepted a position as the Director of Bioinformatics at the Clemson University Genomics Institute (Clemson, South Carolina). After working for about two years at Clemson University, Dr. Wood accepted a faculty position at Bryan College (Dayton, Tennessee) in 2002. He is now president of the Core Academy of Science.